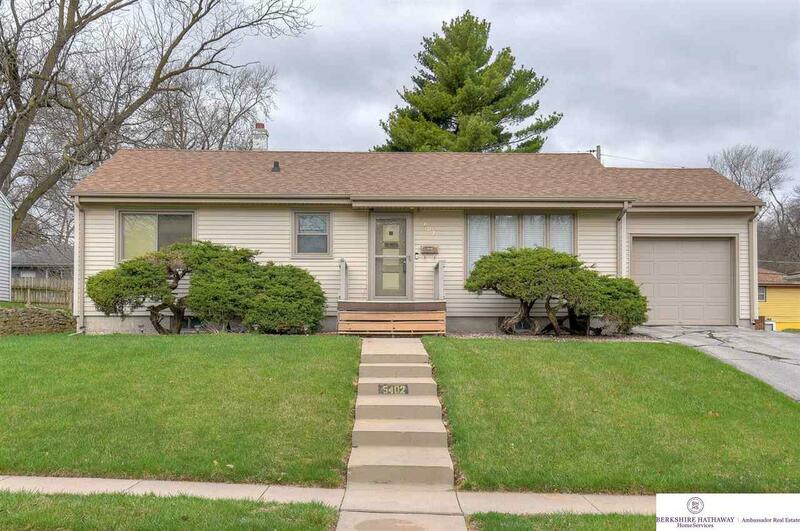 Fantastic ranch home with lots of recent updates. Newer windows, roof and water heater. New privacy fence and flat back yard. 3 bedrooms on the main floor. Large finished basement with bar. Large additional storage room. New storage shed included. Maintenance free vinyl siding. Close to parks and schools. 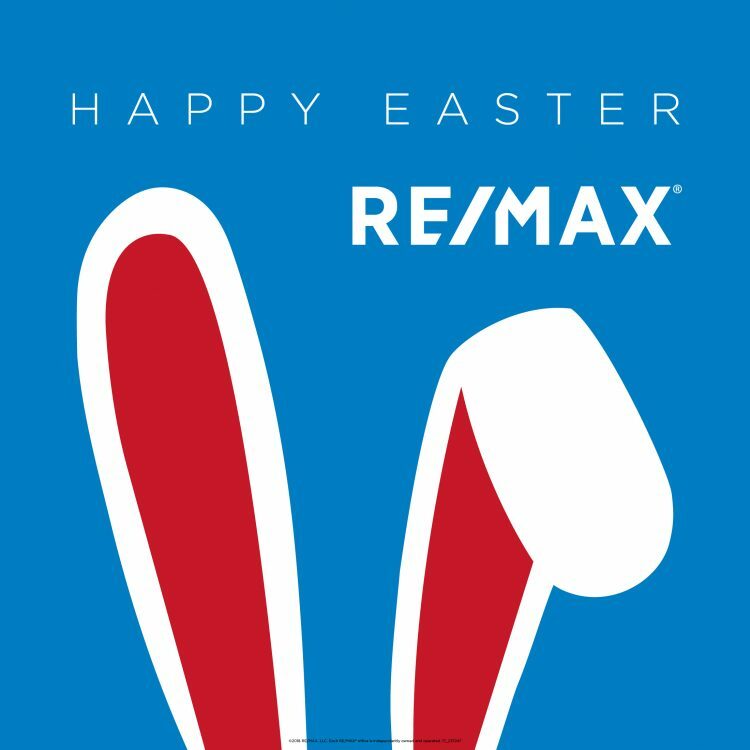 © 2019 Great Plains MLS (Omaha Area Board of REALTORS) All rights reserved. Information deemed to be reliable but not guaranteed. The data relating to real estate for sale on this website comes in part from the Broker Reciprocitysm Program. Real estate listings held by brokerage firms other than are marked with the BR logo and detailed information about them includes the name of the listing brokers. Listing broker has attempted to offer accurate data, but buyers are advised to confirm all items. Information last updated on 2019-04-23.